Kronobergs län and Kalmar län / Uppvidinge and Nybro Municipality. Fishing in a scenic area with good access pike, walleye and perch. Nyanlaggd båtiläggningsplats available, see website, uvasjonsfvof.se. Uvasjön is a beautiful 150 ha large lake located at Fröseke in Uppvidinge Municipality, on the border between Kronoberg and Kalmar. Nybro is a distance of 30 km, Växjö 80 km to Oskarshamn 75 km and to Kalmar 55 km. 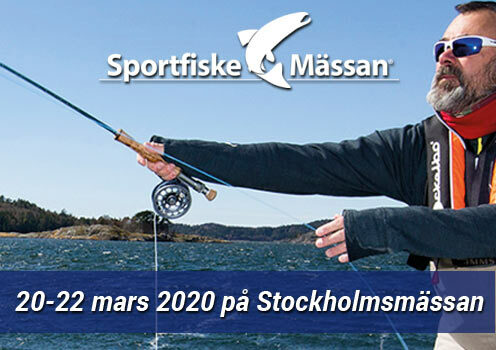 Alsterån flows through lake which contributes to fine lake fishing. Alsterån included in the area with a distance of about 7 km upstream of the lake. 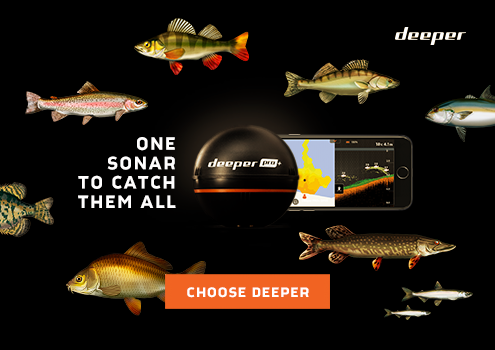 In the lake and in the river, you can fish for perch, pike, zander. Uvasjöns FVOF which manages the area and sell fishing licenses has repeatedly set out walleye; a fishery that is still unexplored. Big fish are of several species, including Pike has been at 12 kg. Welcome to fish in Uvasjöns FVOF which offers the excitement, nature and relaxation. Fishing suit all categories. Uvasjön is an accessible fishing lake. In Alsterån, upstream lake offers fishing varied availability. The number of fish species found in the lake is 11 pieces; perch, pike, perch, bream, tench, roach, ruffe, bleak, whitefish, burbot and eel. This makes Uvasjön to a rich and varied fishing. When the lake contains various fish species with varying sizes, so fit the water many fishermen. The tourist, beginners, families and the specialist will find all worthwhile fishing. Cottages for families are available for rent at the lake via Magnus Gustafsson (Chair.). In Fröseke is a nice beach. In the Kingdom of Crystal are lots of activities and attractions, including hiking trails, nature and glassworks.